It’s easy to succumb to the pattern of vacationing to the same places every year. 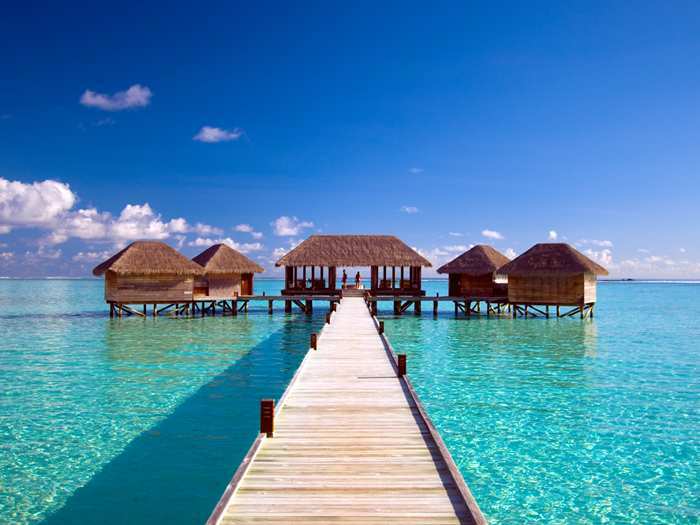 If you’re looking to be inspired for new vacation destinations, you’ve come to the right place. 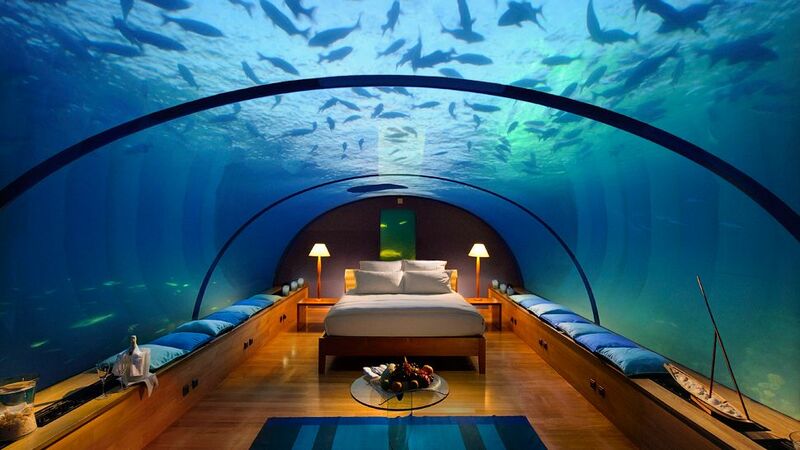 Each of these hotels are definitely places you should add to your bucket list! 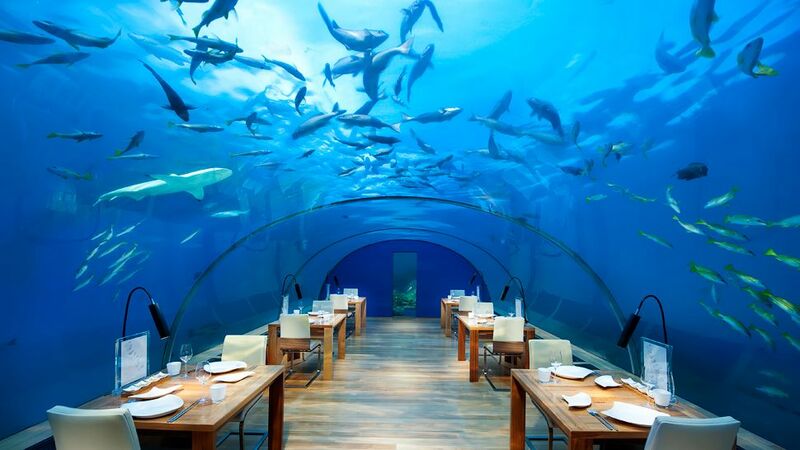 Featured below are eight of the most awe-inspring hotels around the world you need to visit. 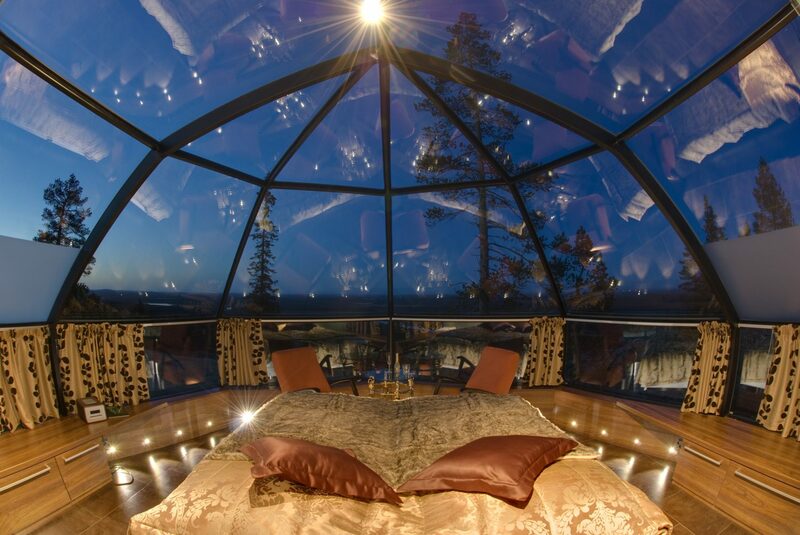 The Hotel Kakslauttanen is the definition of a winter wonderland hotel, with all the luxuries desired. For more information, visit www.kakslauttanen.fi. 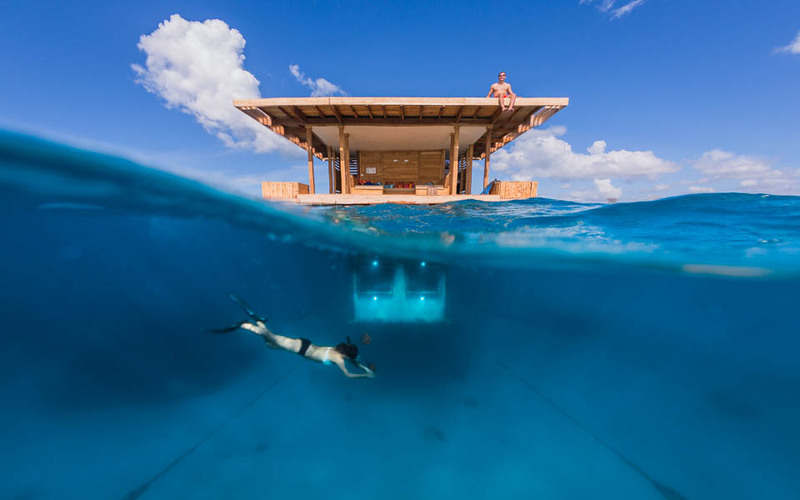 Just off of the coast of Tanzania, The Manta Resort is Africa’s first underwater hotel option. 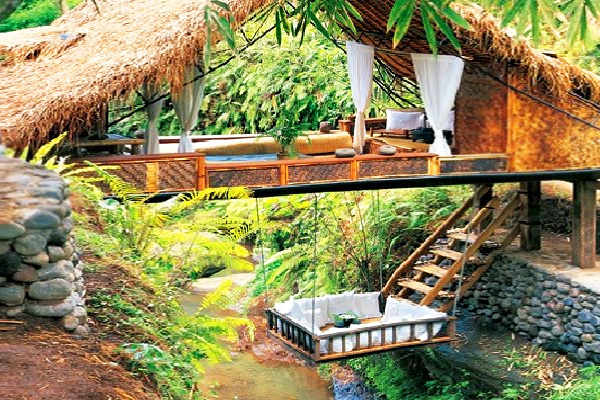 For more information, visit www.themantaresort.com. 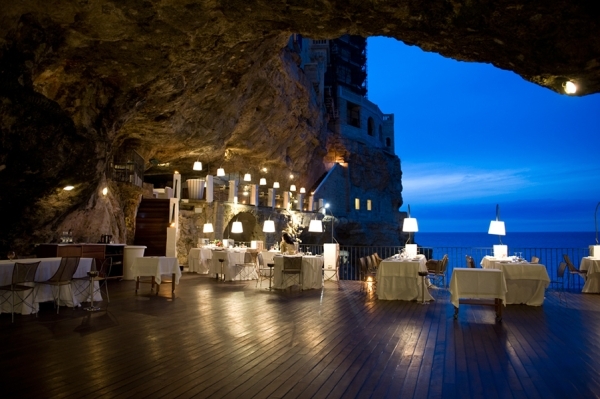 Tucked in the cove of an Italian cave, you will never forget this beautiful hotel. 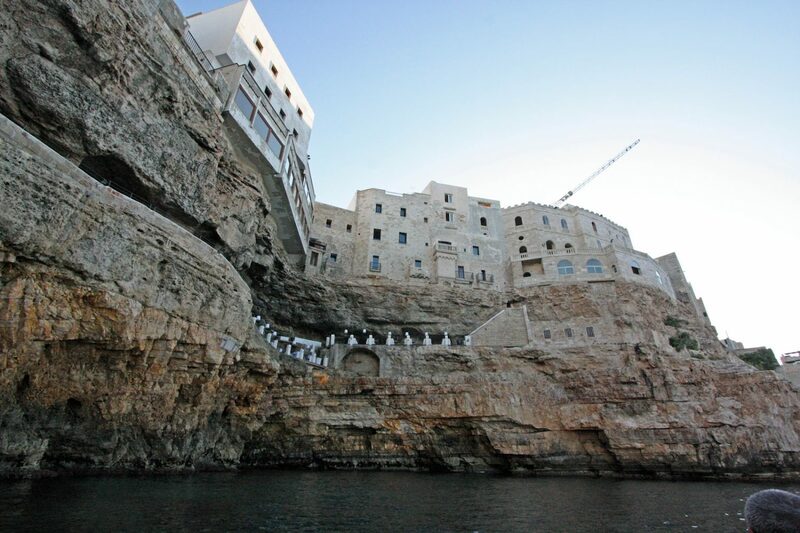 For more information, visit www.grottapalazzese.it. 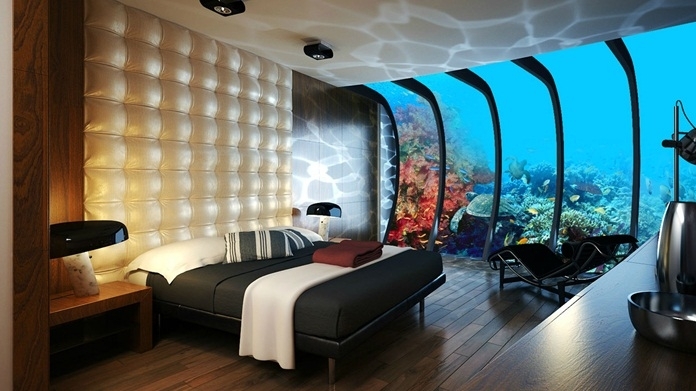 For more information, visit conradhotels3.hilton.com. 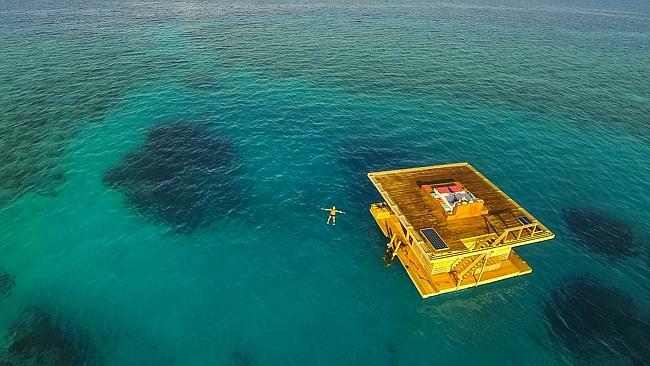 This tropical resort is a paradise you will not forget. For more information, visit panchoran-retreat.com. 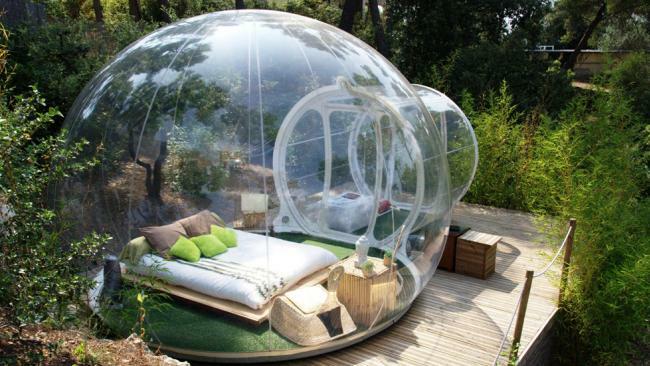 Whether winter or summer, these outdoor bubbles are the epitome of luxury. For more information, visit www.attrap-reves.com/en/. 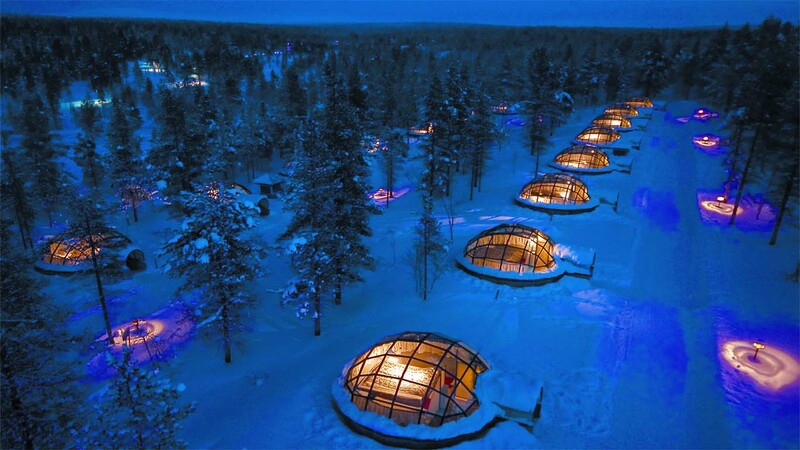 Bundle up in warm wool and blankets in this unique ice hotel in Sweden. 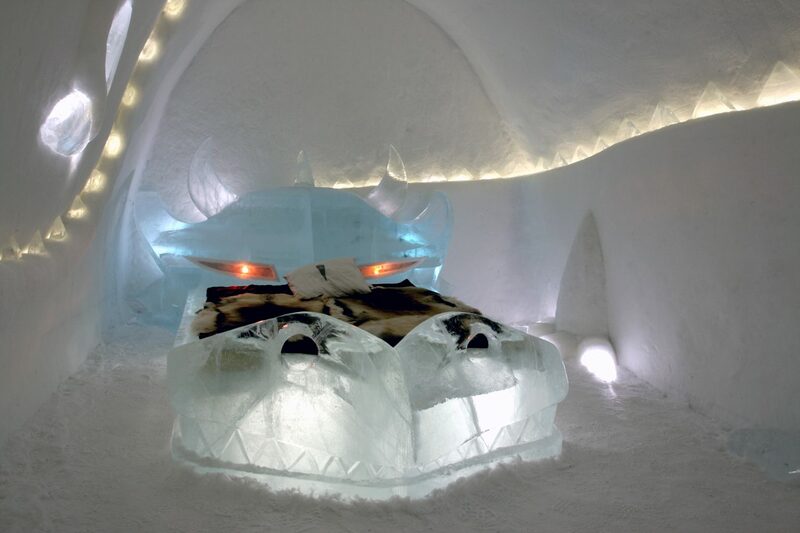 For more information, visit www.icehotel.se. 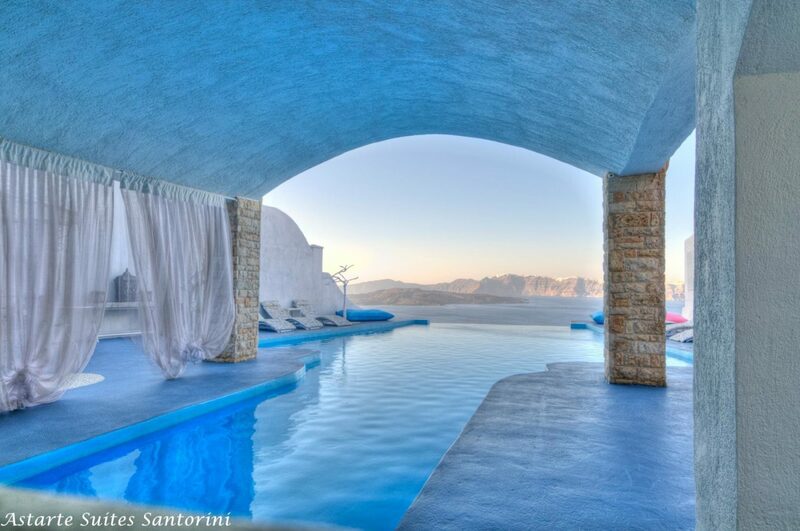 This Greece hotel on Santorini Island is one of the most beautiful and pristine hotels in all of Europe. For more information, visit astartesuites.gr.